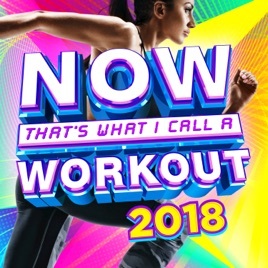 Not work out songs! I’m not sure what you do when you work out but that not keeping me motivated. I realize higher energy pop is on its way out as Trap and Trop still hang on to the top 40, but these songs are all so very low BPM. I wouldn't use this mix to motivate or get energy up. Might work for lying on the beach, or a lazy Sunday with friends, but I don't see this as a workout. Why not instead of just plucking the sound of today, look to remixes that capture the energy of a workout and higher paces? Who in the world can workout to these songs?